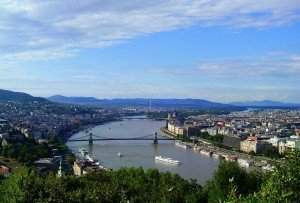 Budapest, May 16 (MTI) – President János Áder and István Simicskó, Hungary’s defence minister, will inaugurate a monument to WWI Hungarian soldiers on Italy’s Asinara island on Tuesday. 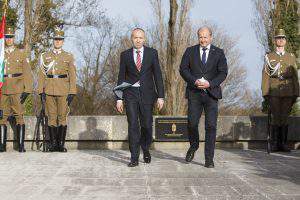 Several thousand Hungarian soldiers were imprisoned and many died on the island, noted a statement from the president’s office. 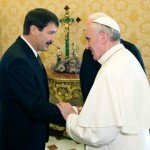 Áder, accompanied by his wife Anita Herczegh, will also visit the Hungarian chapel on the island and lay a wreath of commemoration at the tomb of several hundred Hungarian victims.